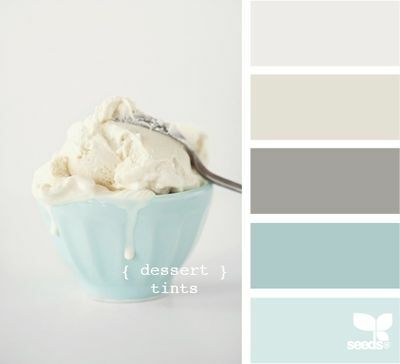 winnie & walter blog: October Color Combo with Heather H.
Isn't it so soft and pretty? I thought the soft white and gray with a touch of blue was perfect! 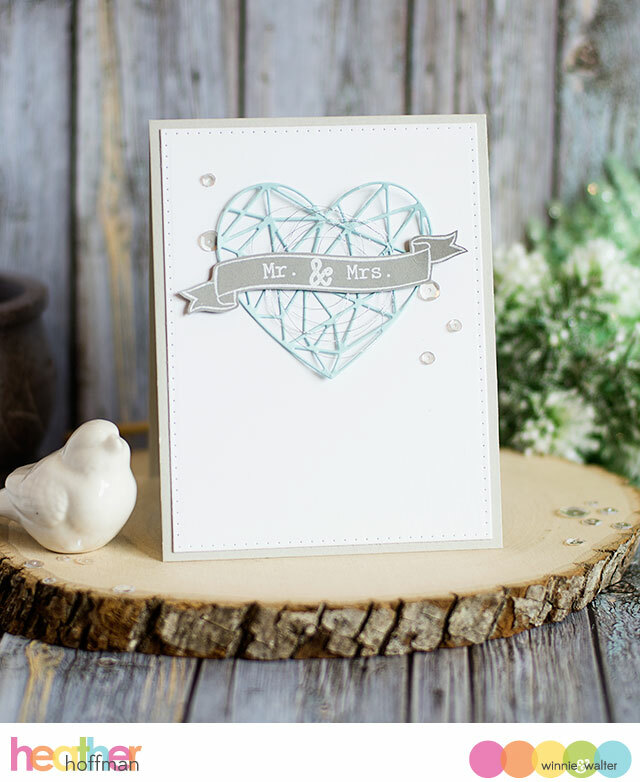 I started off with the beautiful True Multifaceted Heart Cutaways to cut a focal point with soft blue cardstock. The banner and sentiment were heat embossed in white on gray cardstock using The Big, the Bold, and the Extras. I layered everything on a panel of white cardstock cut with Essentials: Katharine Cutaways - that simple dot pattern was perfect to add just a touch of detail! Finished off by layering everything together - adhering the heart only under the banner, and tucking in a bit of silver thread before adhering the banner, mounting on a cardbase of a slightly paler shade of gray than the banner, then added a few sparkling clear sequins to finish off. so pretty, love the colors and design too! Heather these are gorgeous, and perfectly wonderful for a wedding card - or any other sort, for that matter! Beautiful card! Heather, this is a gorgeous card! And, I love that color combo - so elegant. Beautiful color scheme. Perfect for a wedding/anniversary card. Very elegant.Cheers!